Visa issues appear to strike again as TNC withdraws. Following the announcement that Mineski would not be attending the event, ESL officially confirmed the team would be filling TNC Predator’s spot at ESL One Katowice 2019. This is the third team replacement of the event—if Chaos Esports Club signing the former paiN Gaming roster counts as replacing them. It also is a bit strange because Minseki did not compete in the qualifying tournament. TNC, who at the time was still making a run at The Chongqing Major, said that their reason for having to pull out was a mix between schedule conflicts and potential visa issues. Apparently, these issues arose when the team began processing their visas in preparation for Katowice and several other events. We would like to inform everyone that we will be withdrawing from the ESL One Katowice 2019 LAN proper. We found conflicts upon processing our visa application in the midst of tournament and qualifier schedules. 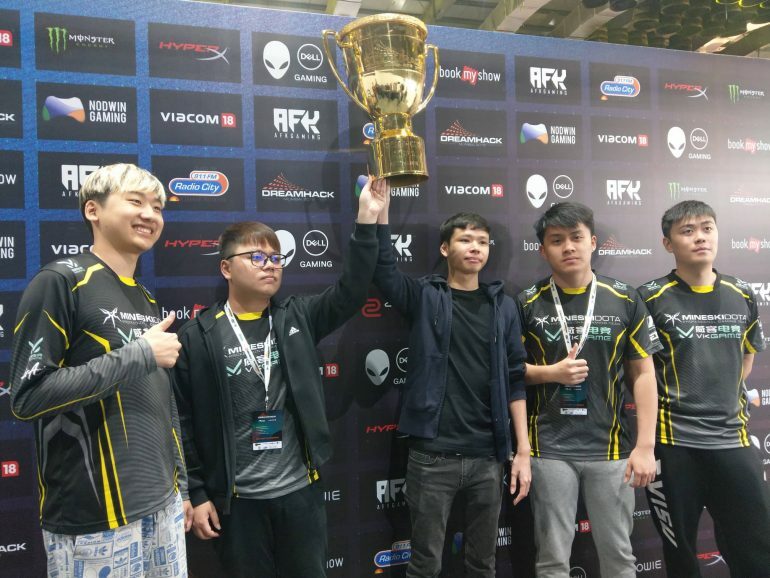 With this withdrawal from the event, ESL picked Mineski to fill in for the Southeast Asia representative. This marks the first Major event for the team since ESL One Hamburg 2018 in October, where they placed in the 11th to 12th spot. This substitution is a little odd because the runner-up team from the Southeast Asian Qualifier, Lotac, ran into their own visa issues, meaning ESL reached outside of the qualifier tournament to pick a replacement. Mineski just picked up former Fnatic and Tigers player Lai “AhJit” Jay Son to breath some new life into their roster. They will have a good amount of time to integrate him into their system in preparation for when the event starts Feb. 22. Despite not being a part of the Dota Pro Circuit, ESL One Katowice is set to be one of the biggest Majors of the season, featuring many of the top teams from across the world and a payout of $ 300,000.